To be honest, this is wasted hidden away in a child’s room, but that’s where it is designed for. A lovely, modern-day interpretation of a midcentury modern design, but one that has a very valid use in the modern era. 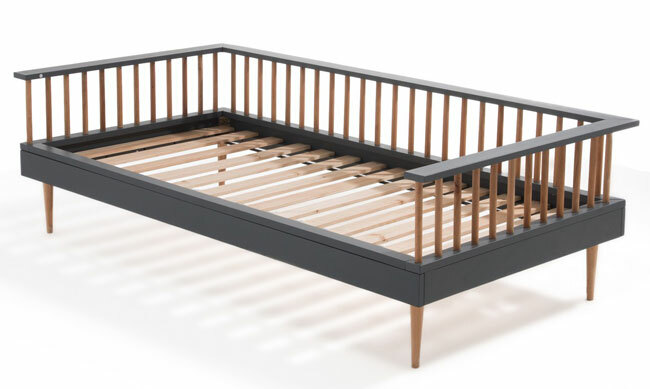 Obviously this is a very cool bed for a younger child as well as being an eye-catching design, complete with a slatted base. You’ll have to find the mattress and bedding yourself, but that shouldn’t be s difficult job. 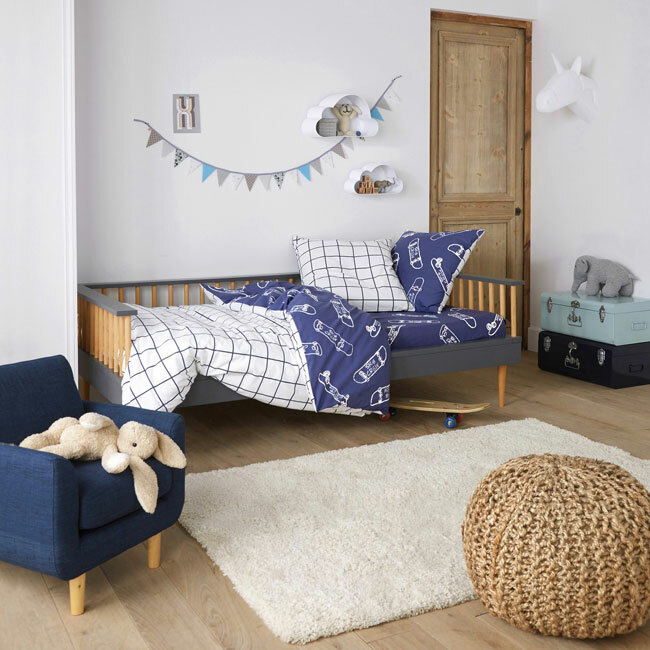 Of course being a bench bed, this is also a lovely piece of seating for that same children’s room, especially if you throw a few cushions into the mix. 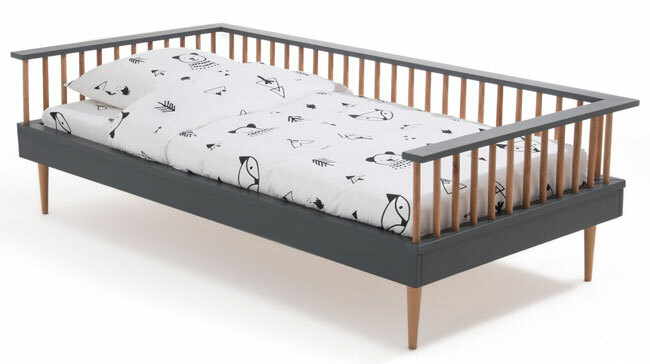 The bed size is 90 x 190cm and the price is £399 officially, although there is deal at La Redoute to get 30 per cent off right now. Just check the site for the code you need.